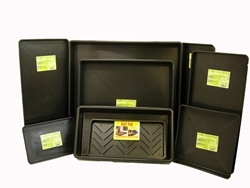 Flexi-Trays are a great alternative to saucers and ideal for holding multiple plants in your growing space.  Unlike the Garland hard tank variety these trays are flexible. 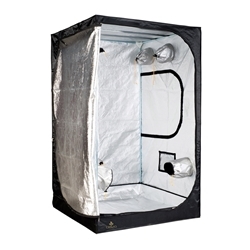 Keeping your growing space clean and mess free is important for plant health, for this reason you should definitely think about placing Flexi-Tray on your floor, given that they offer protection against the odd mishap you will inevitably have when using systems filled with water, media and plants. 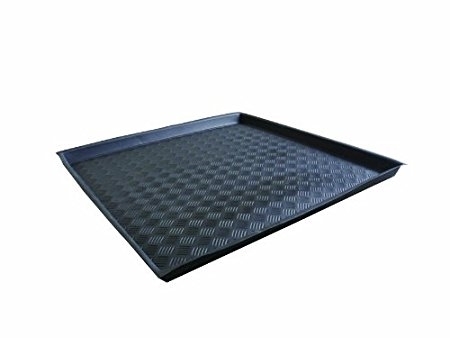 Flexi Trays are offered in standard depth and the deep variety. 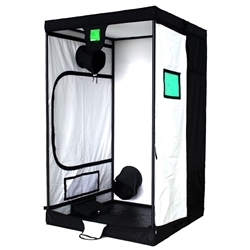 The XL Budbox Pro tent is suitable for use with most medium sized systems and HPS lights up to 600w.